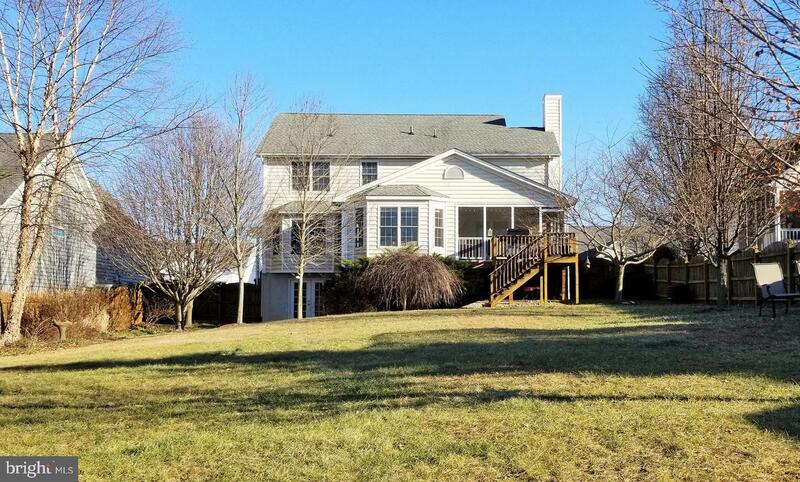 A beautiful Colonial home in the small town of Berryville in Clarke County, VA just east of Winchester. 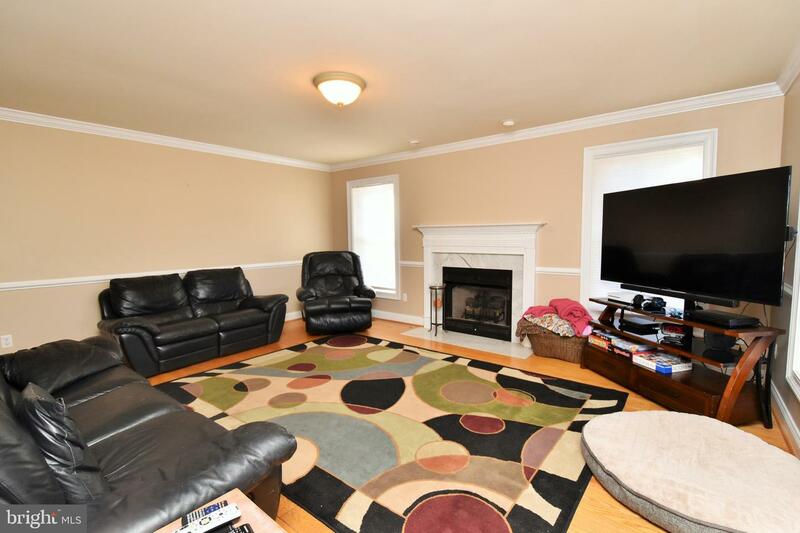 3 beautifully finished levels, hardwood floors throughout main level, formal living room and oversized dining room extended by a bay window. 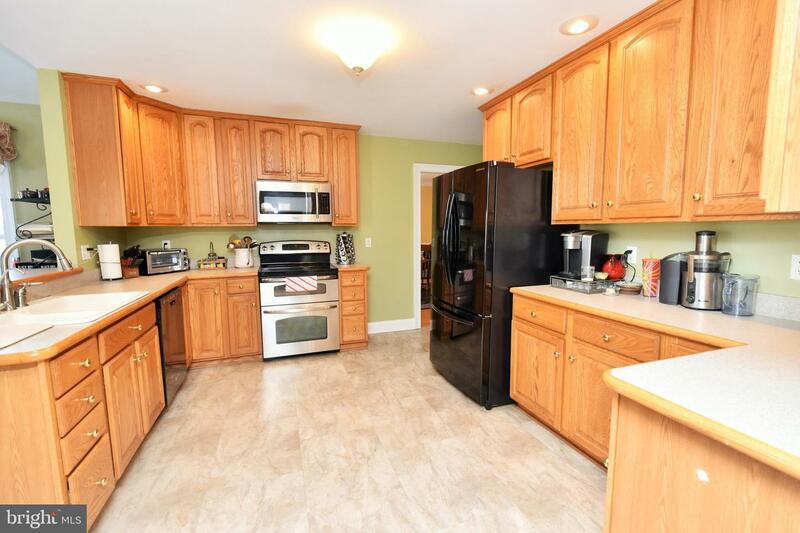 Wide-open kitchen with breakfast bar and plenty of cabinet space along with a morning room, cathedral ceiling and bay windows. 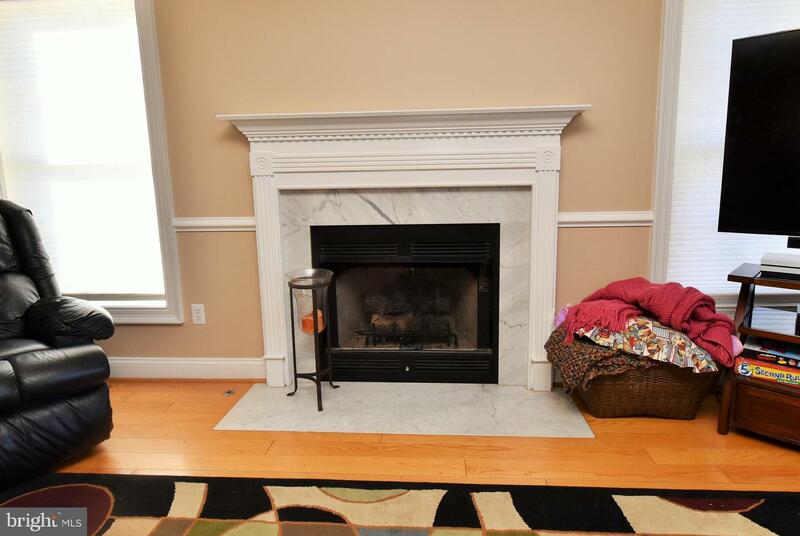 Family room has a gas fireplace. 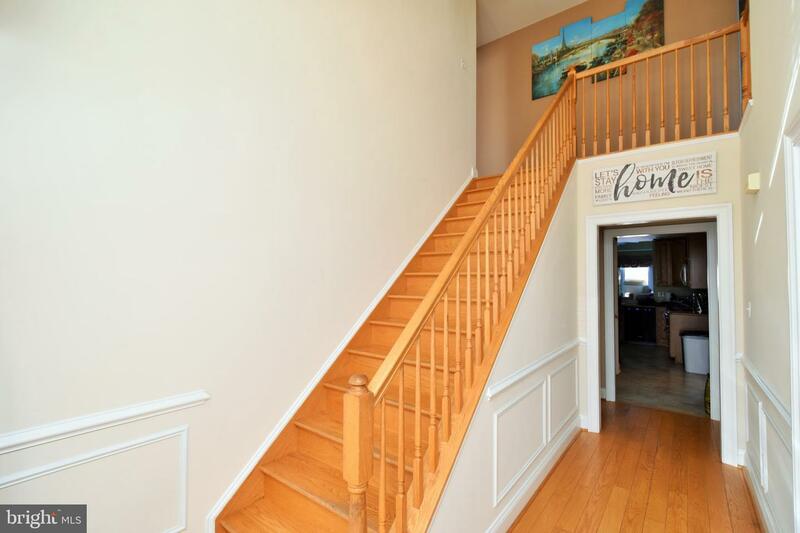 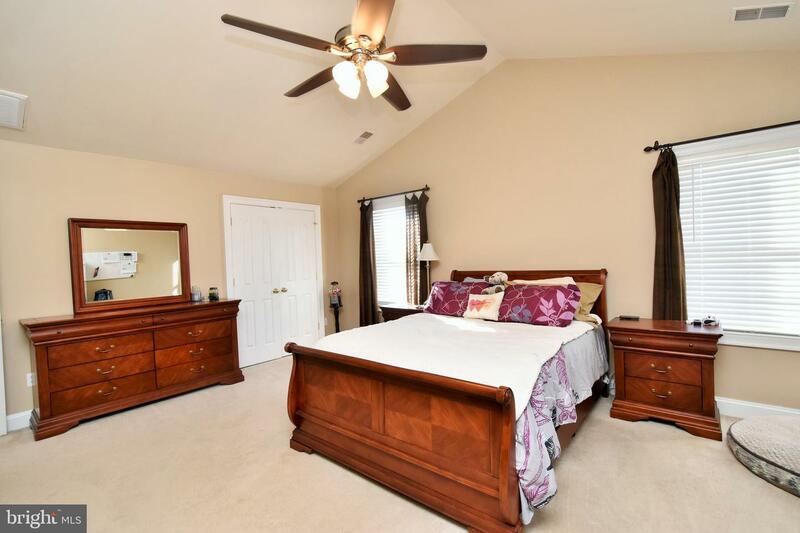 4 bedrooms on upper level, the large master bedroom with cathedral ceiling and private master bath. 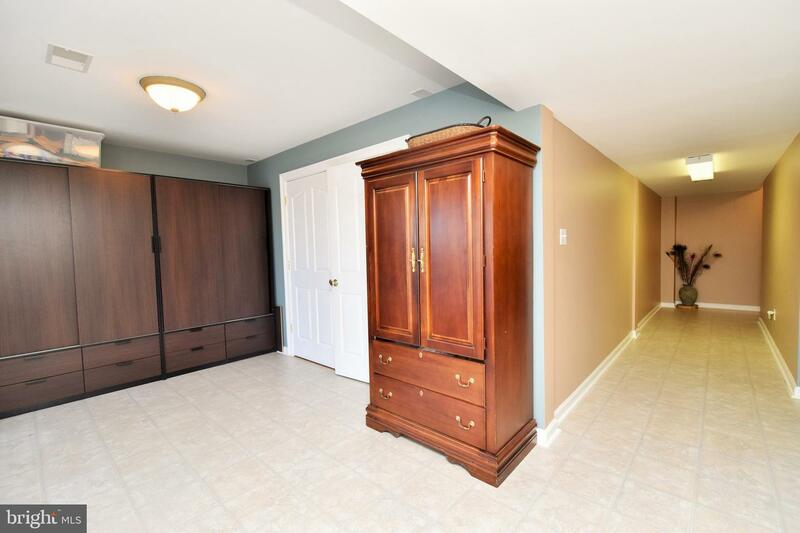 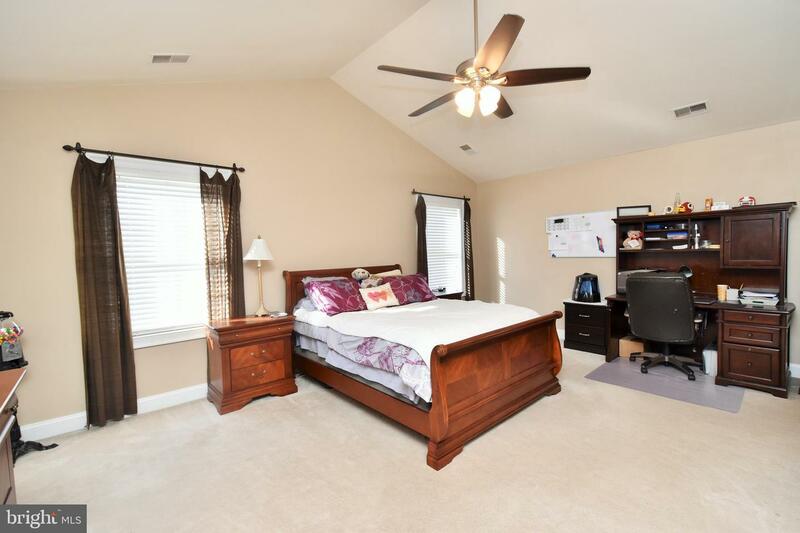 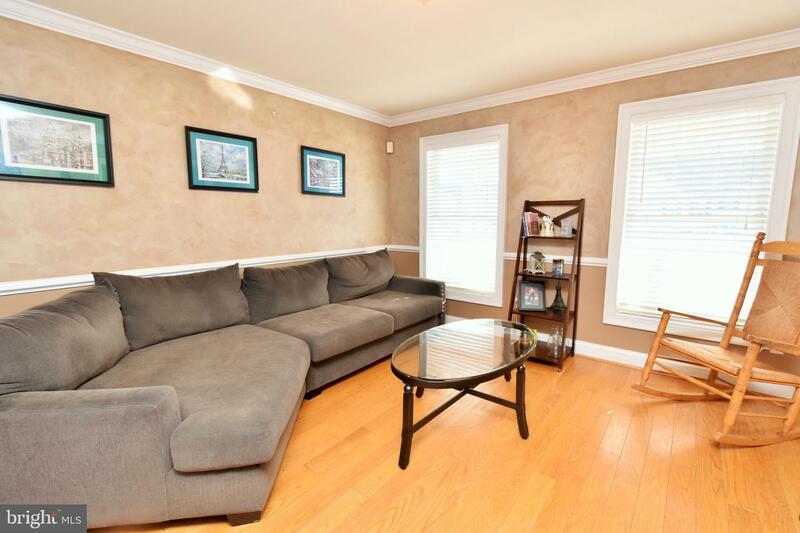 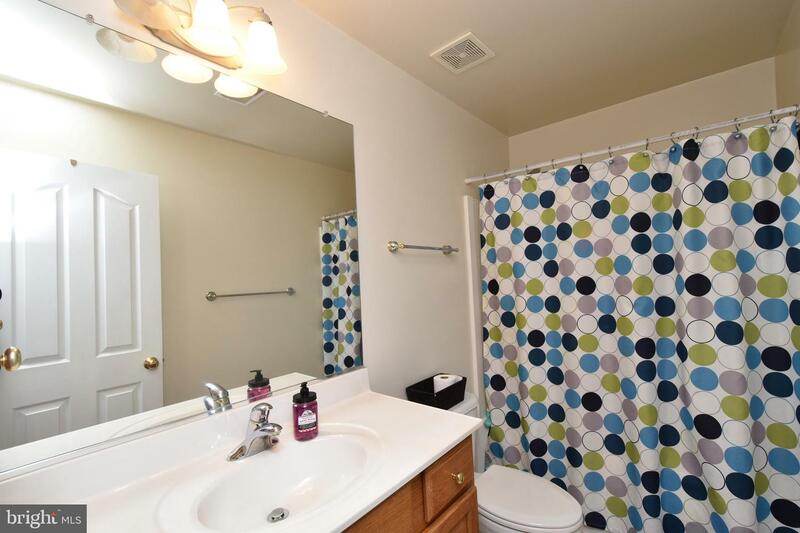 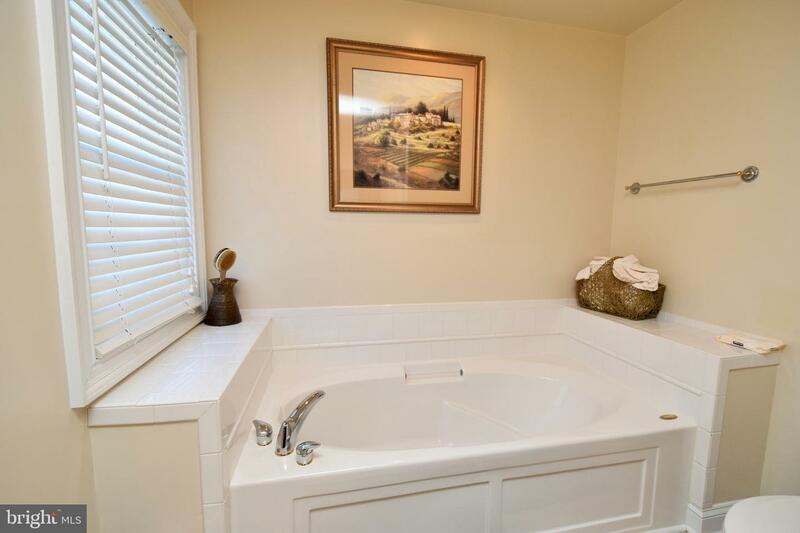 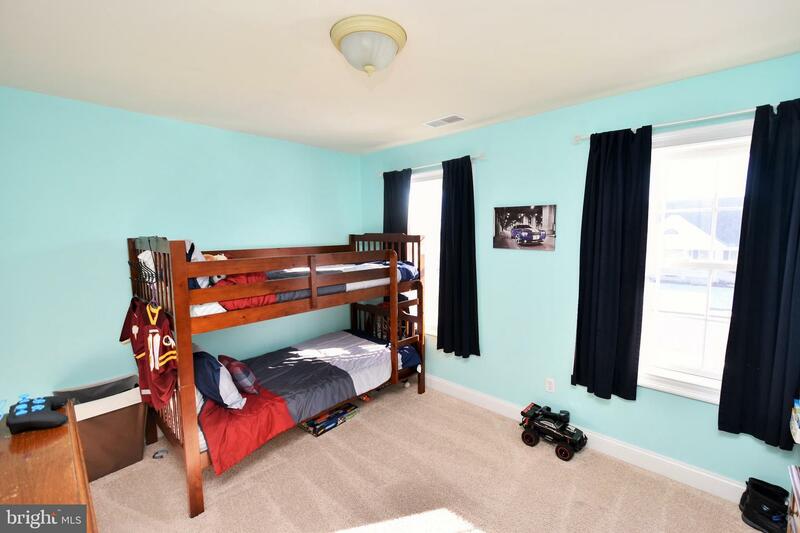 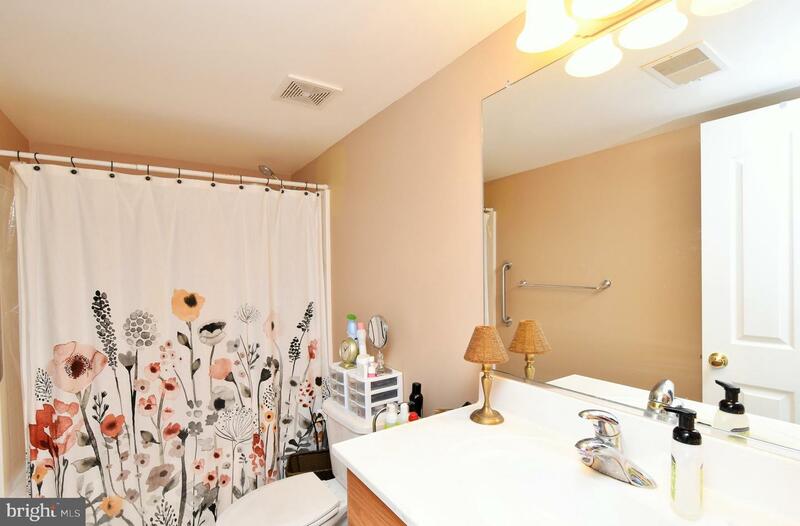 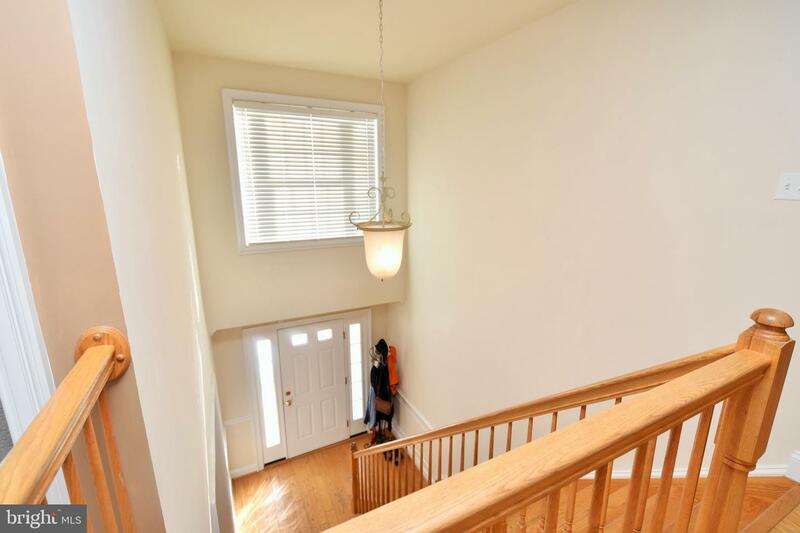 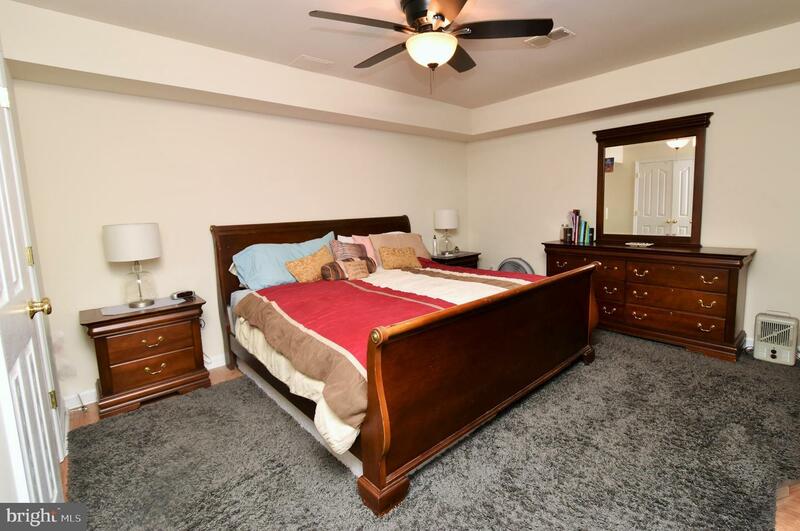 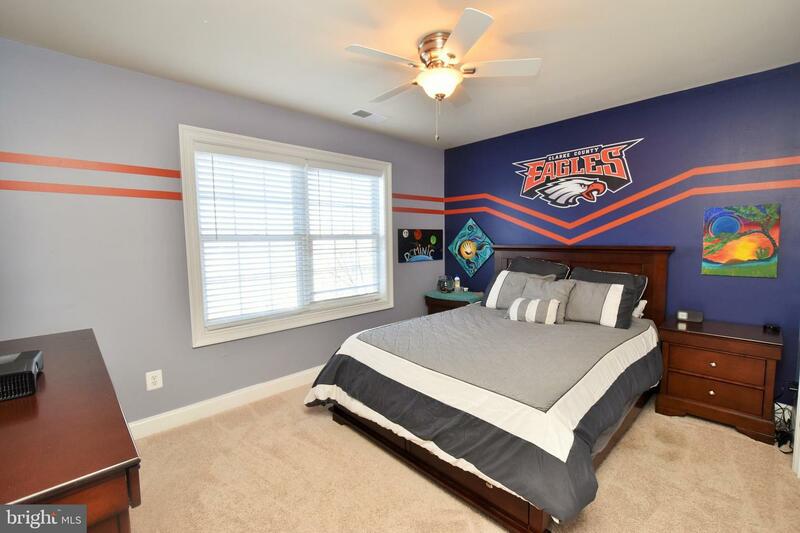 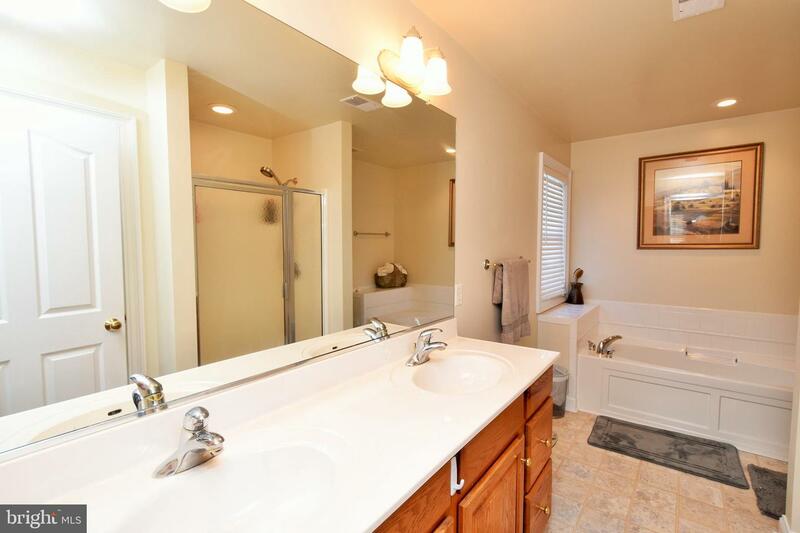 A 5th bedroom in the fully finished lower level with additional full bath. 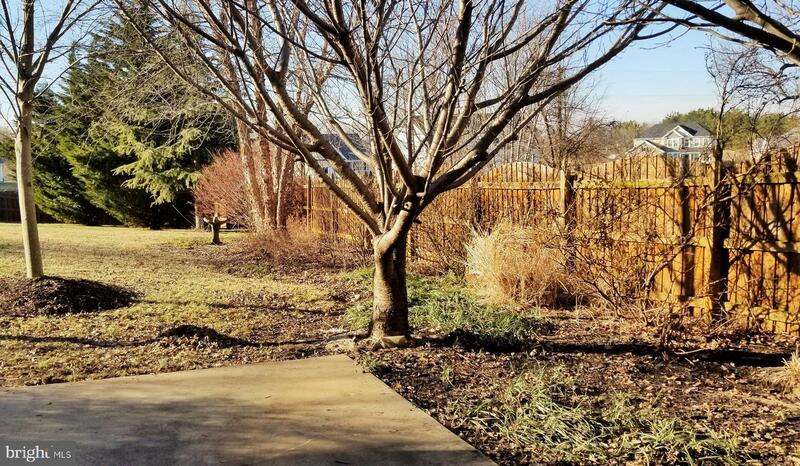 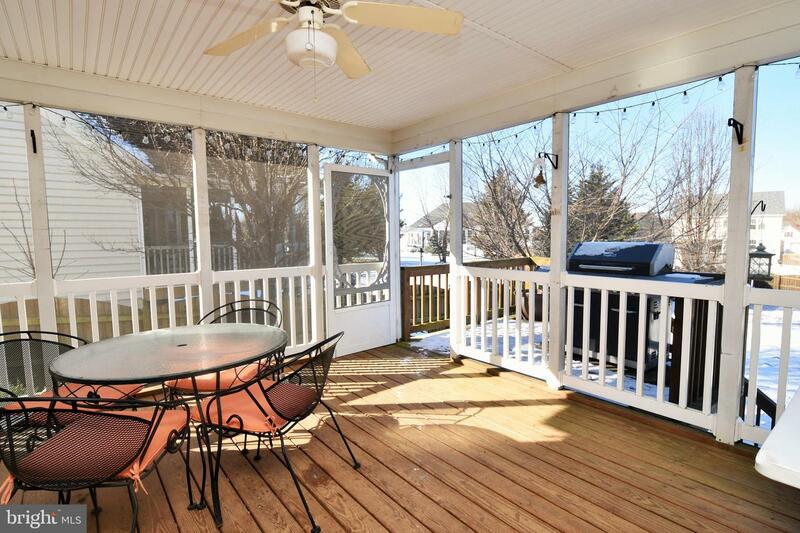 Screened back porch overlooks the huge fenced and private back yard with mature trees. 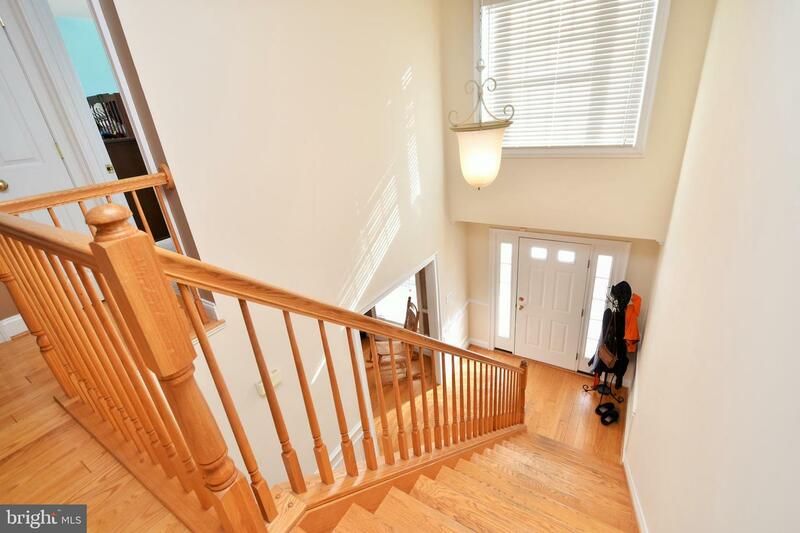 Wrap-around front porch and 2-story entry foyer. 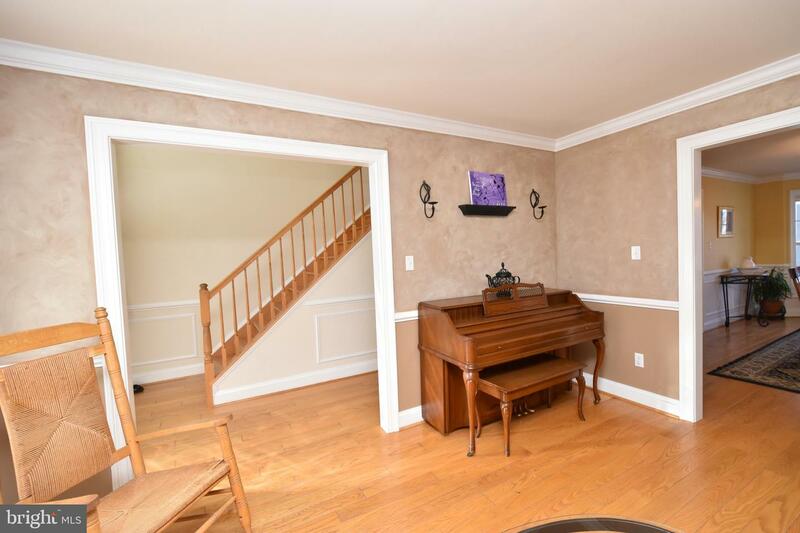 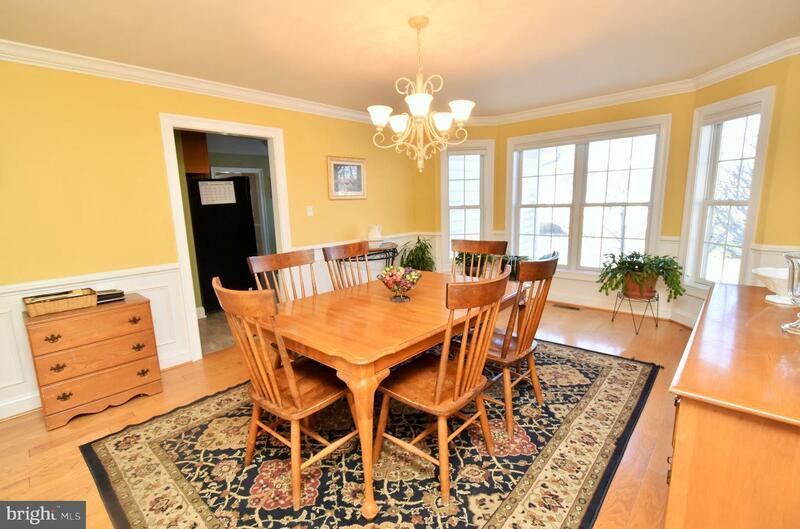 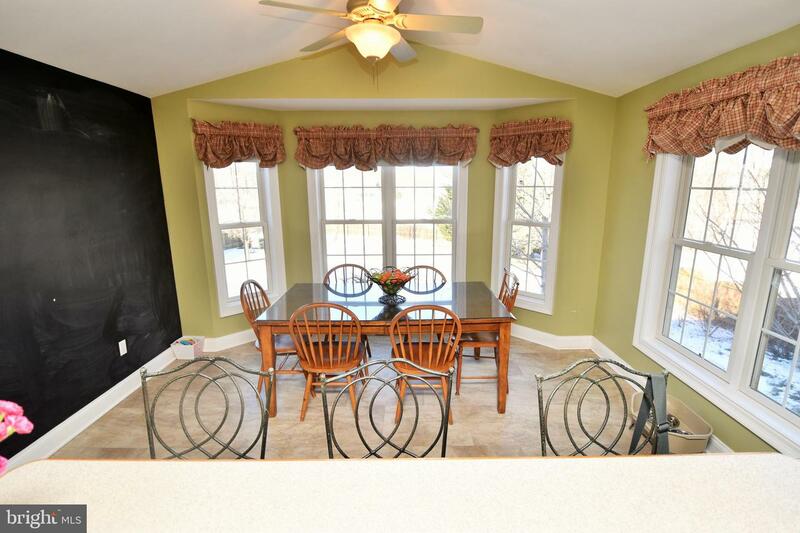 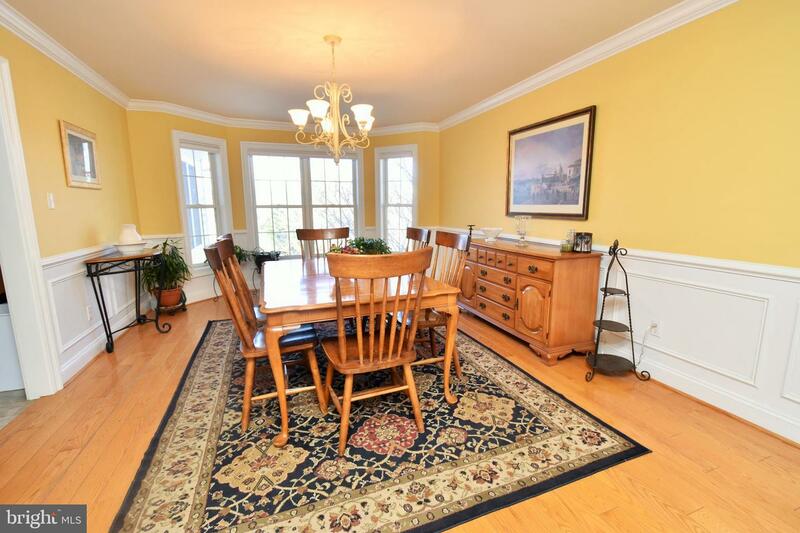 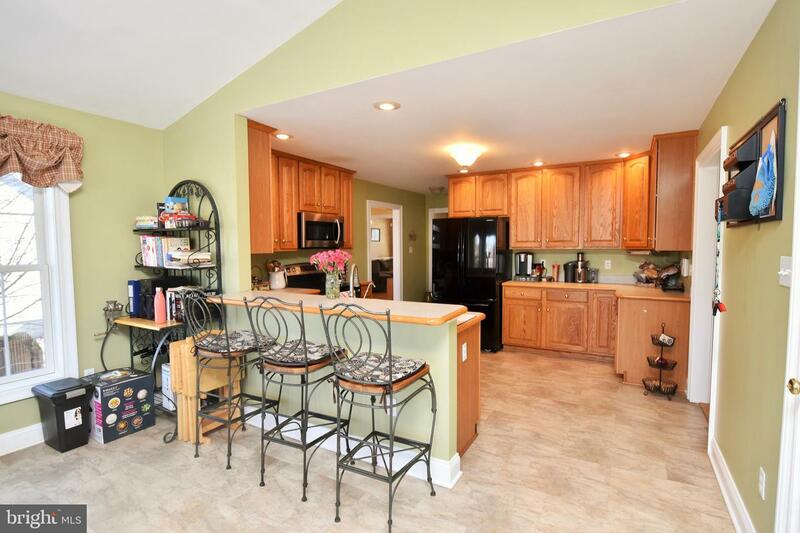 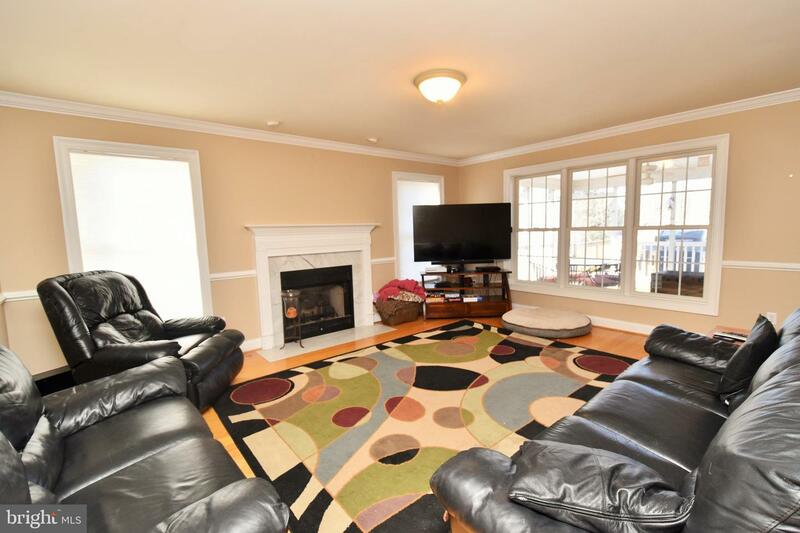 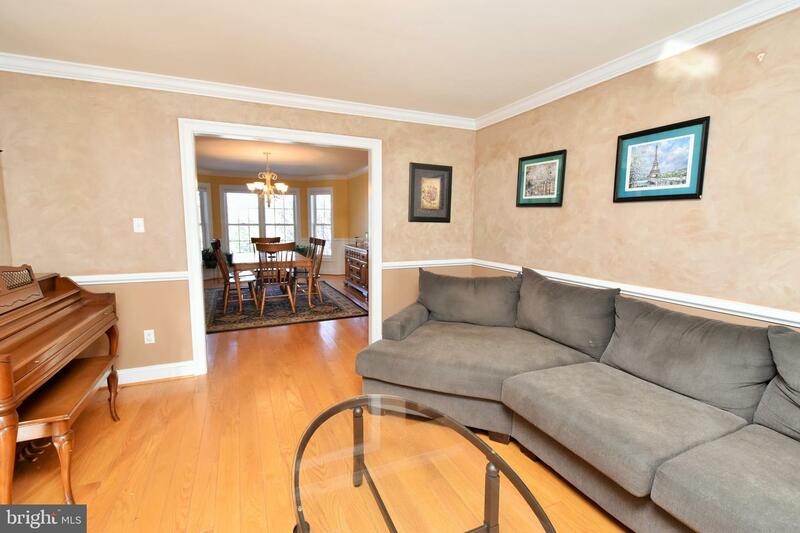 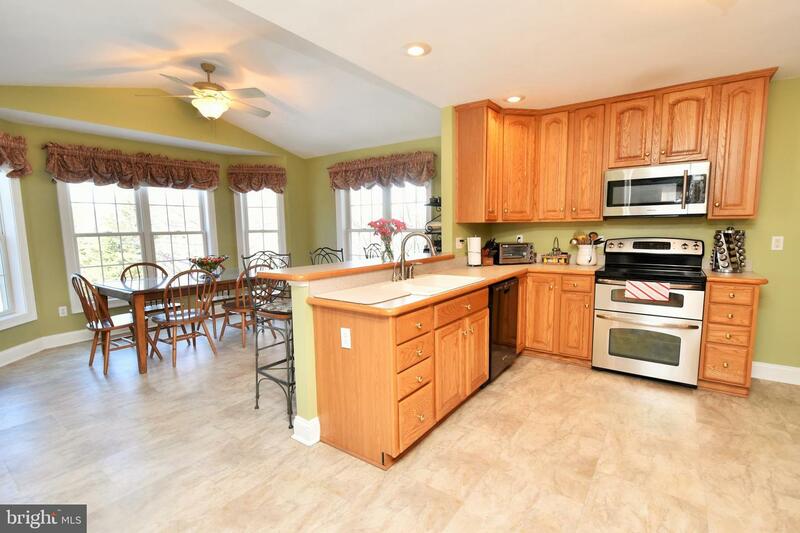 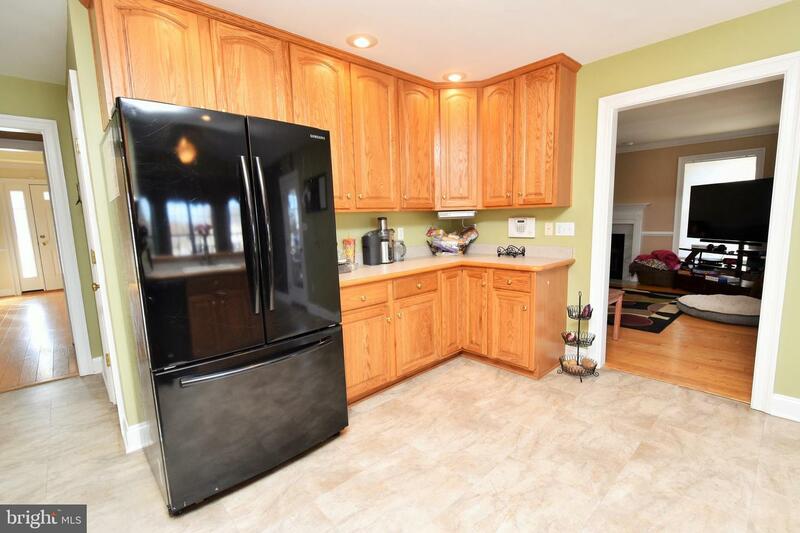 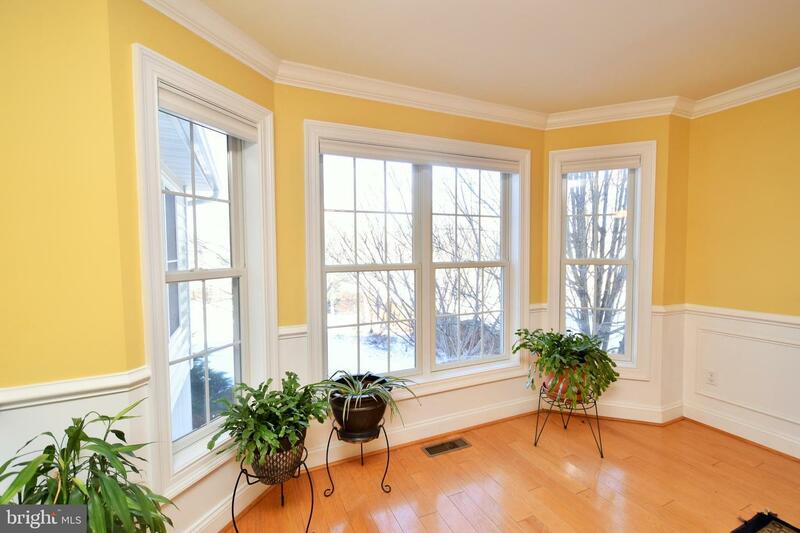 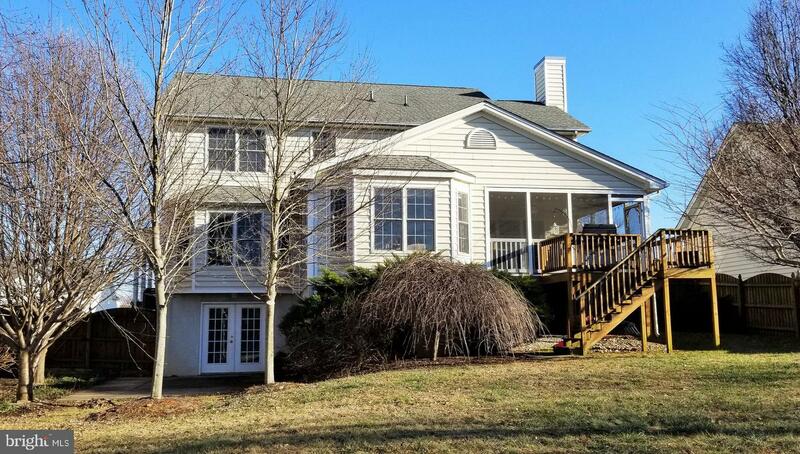 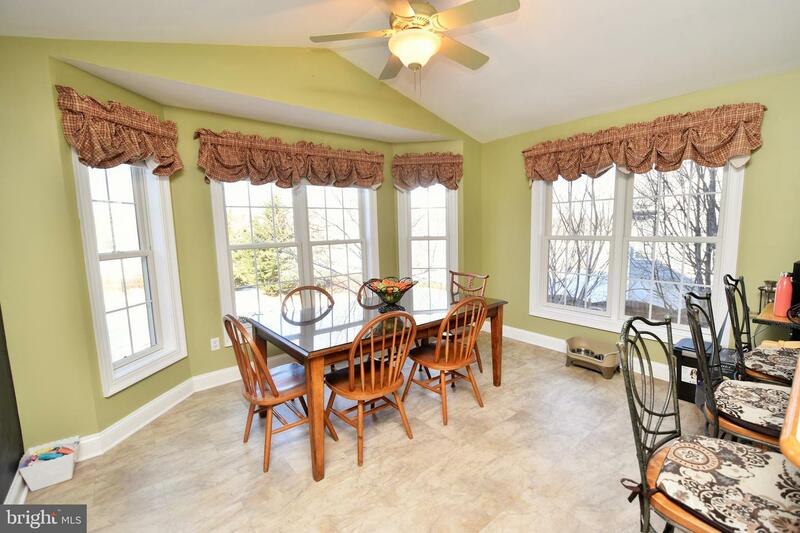 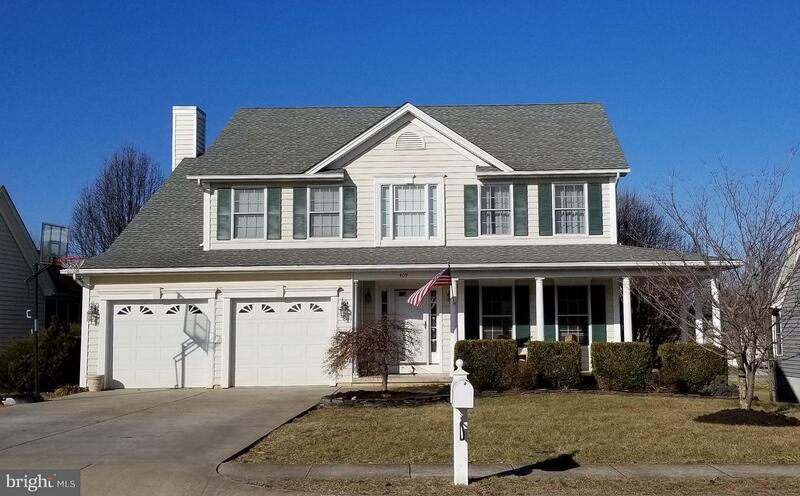 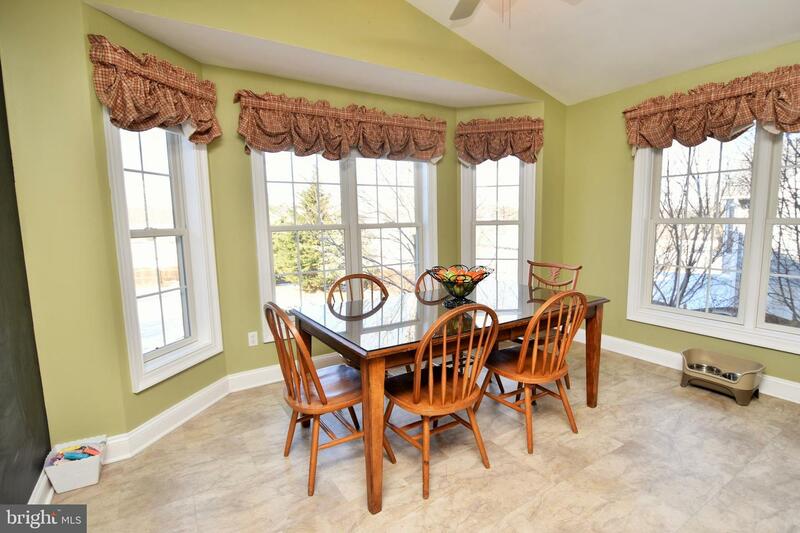 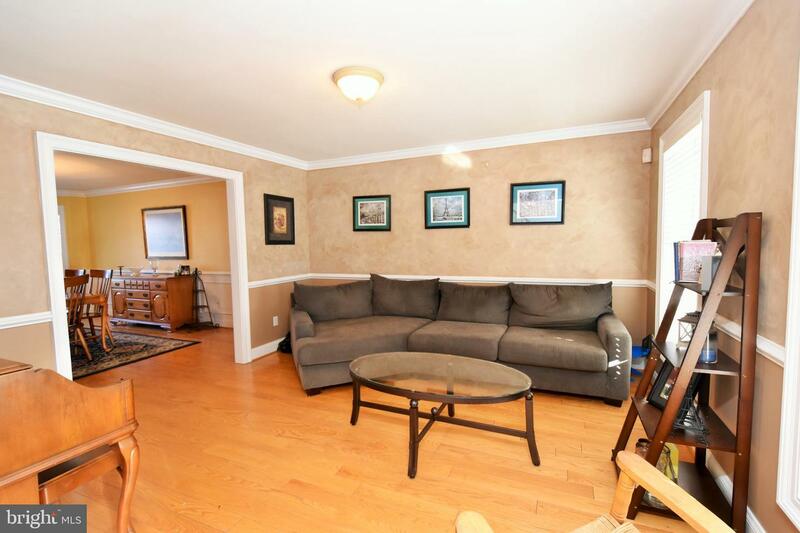 Great location, close to town and to Winchester along Route 7 for easy commuting, shopping and schools.